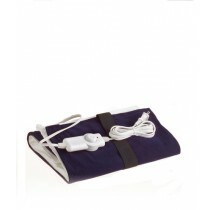 Wrap up in our remote control heating blankets and pads that have become a special offer item at iShopping.pk. Check out the cozy electrical blankets that have revolutionized the clothing industry merging technology in different ways to meet the customer’s needs. Get your preferred choice of blankets and pads and revel in the continuous warmth and comfort that they provide. We have collected the absolute best heating products for the purpose of bringing a sense of ease in the lives of people. These pads and blankets contain electrical charges which can be controlled with the remote temperature settings to the desired one. Just move the meter to the level of heat the blanket must have and it will provide exactly that. No increase heating issue as it automatically improvises based on the body skin temperature. An impressive line of heat pads have been assembled under iShopping.pk that can be employed in any body wrapping body area mainly the shoulders, thighs, waist, neck, back and stomach. Heal the body injuries in minutes rather than hours as the heat infused pads increase the healing system thus being a effective tool. 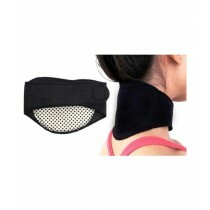 It is covered in padded microfiber to initiate a soothing effect once it connects with the skin. There is no reason to fret from our products for iShopping.pk considers the safety of our customers as high priority. With these blankets, there are no overheating issues as they are installed with a sensor built safety system that alters the temperature. Sleep without any doubt as the pads and blankets are designed to meet the top standard. 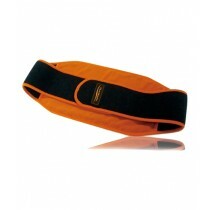 These are usable in multiple areas as its functions allow it to be used for medical and other similar purposes. Lie down on heated blankets and escape the cold winter nights as the high quality super fleece fibers protect the body. IShopping.pk has once again proven itself to be a provider of such items that have generated wellbeing in the society.